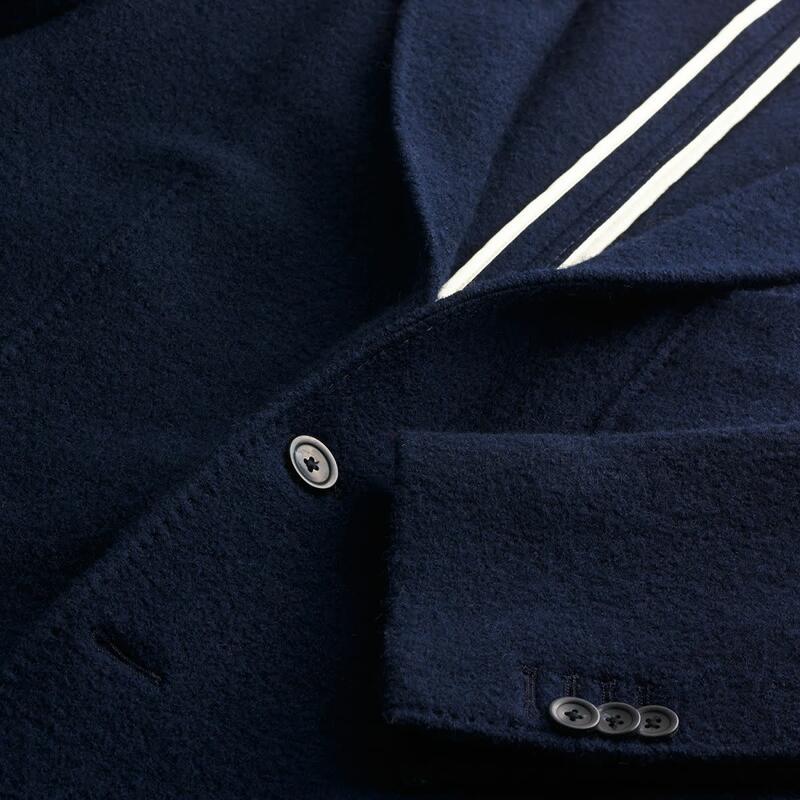 Gant is unique among top-drawer menswear retailers – the apex of classic American style with a European sensibility meaning a higher-end fit and finish. 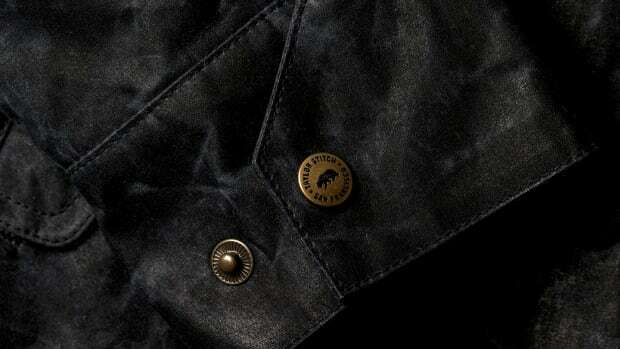 That's because its heritage goes back to 1940s New Haven, Connecticut where it was the favored brand for well-dressed Yale men, but for the last 15 years, it's been wholly operated out of Stockholm, giving it a super-cool Scandinavian edge. During that time they've been sharpening the principles of classic preppy style while refining details and fits and shedding some of the sartorial clichés that can turn prep into parody. The result is a portfolio of modern icons that any man would do well to invest in. 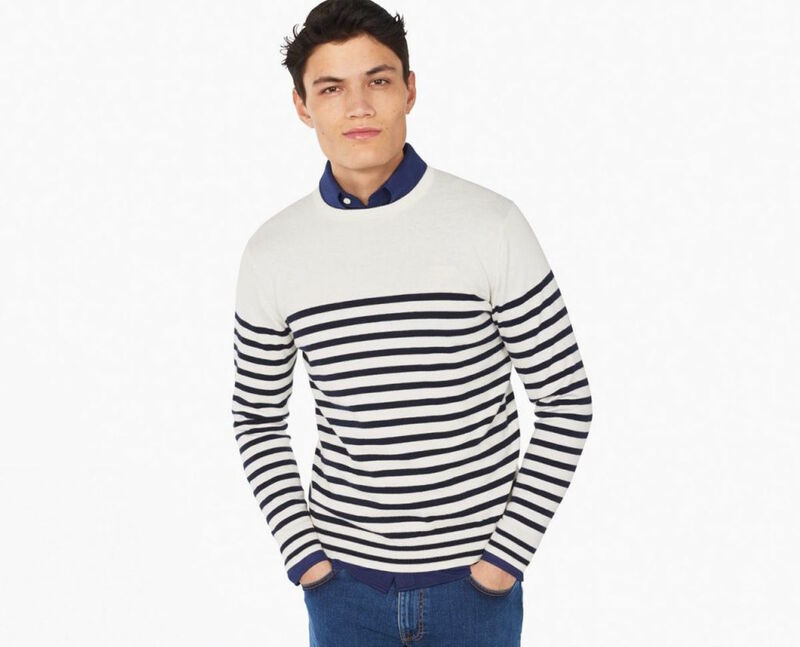 And while they don't go to great lengths to advertise it, since Gant is a global brand they often have a fair amount of sale merch on hand. 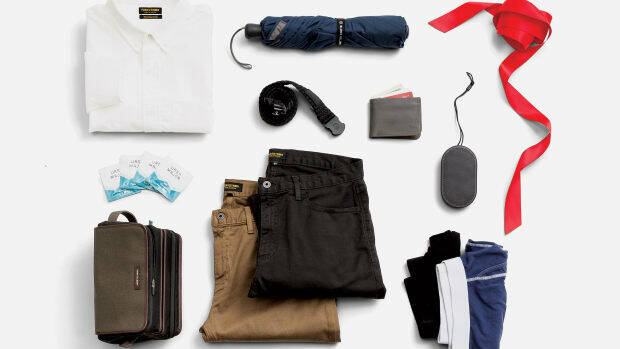 With a little diligent digging to root out items in your size, you can easily assemble a killer wardrobe at a significant discount, freeing up more income for traveling to places where said wardrobe can attract admiring glances. 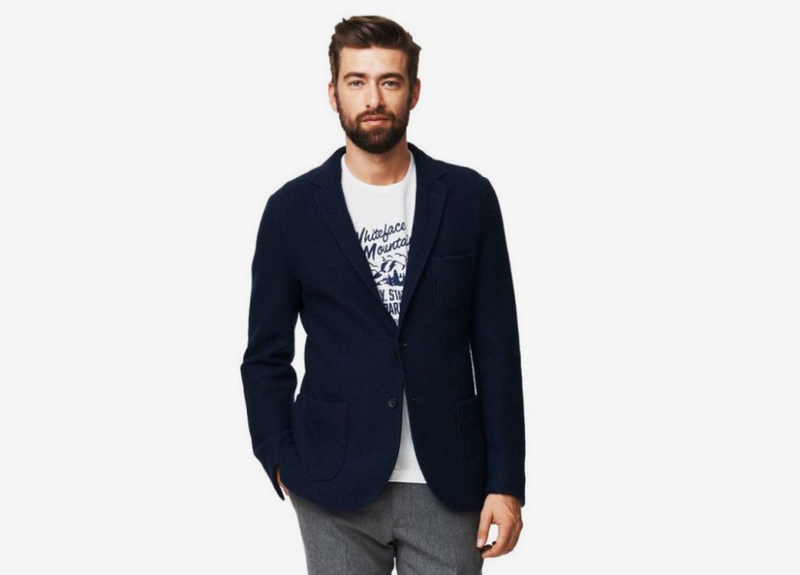 In particular, we're very taken with their beautiful unlined blazers, foundation pieces of any right-thinking gent's apparel arsenal. Add the perfect sweater – i.e. 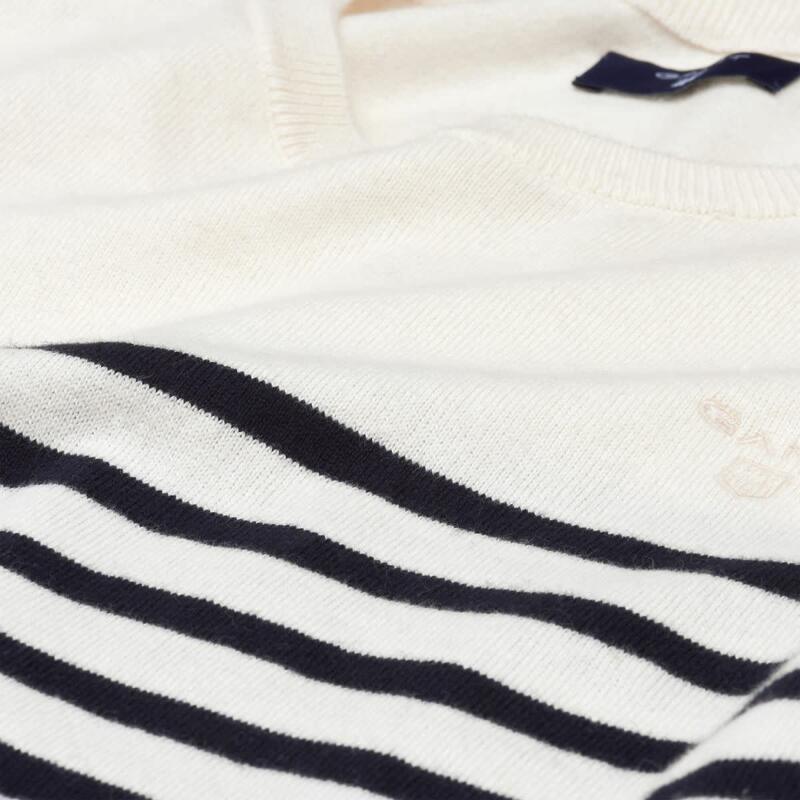 this Breton stripe knockout in cotton and cashmere, done in the perfect weight for layering – and you've got a look that can literally take you from Cobble Hill to the Cote d'Azur, scoring all the best tables along the way. At half price, you're going to want to pick one up in both colors. 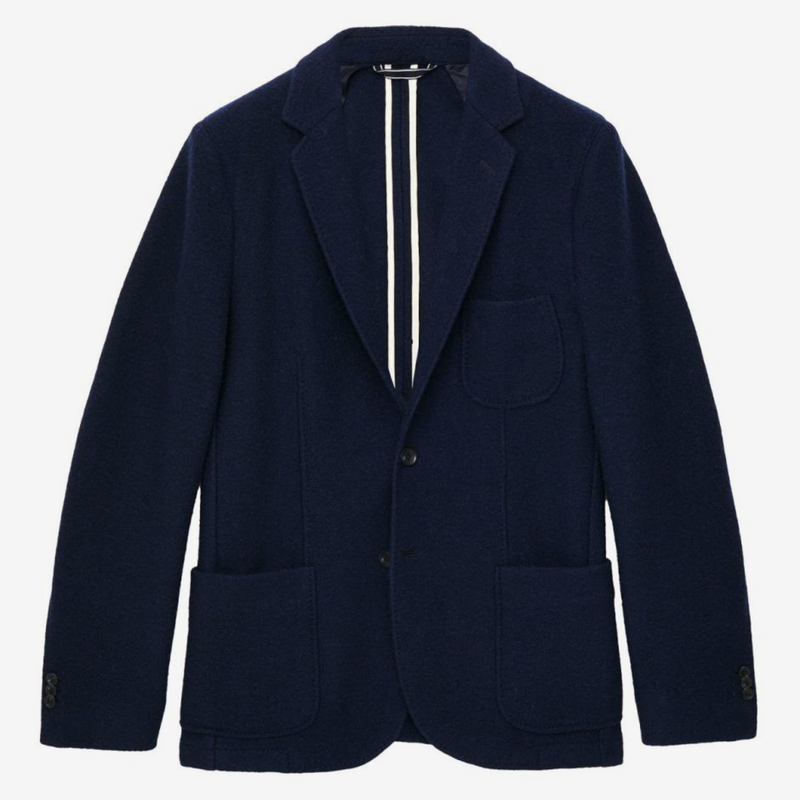 Worn with one of the wickedly handsome blazers mentioned above, either underneath, or – pro move – draped elegantly around the shoulders, the effect is devastating. 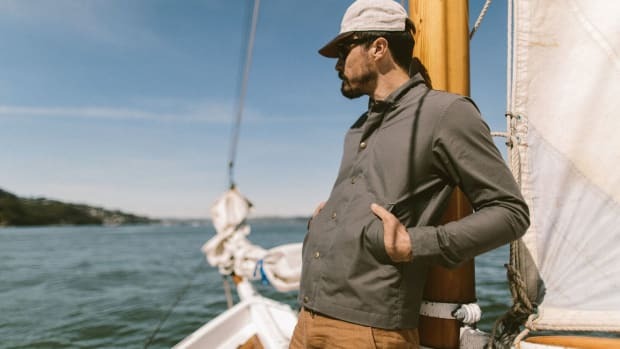 Coupled with jeans, be they blue or white, grey flannel trousers in colder climes, or even a pair of tailored cargo pants, you'll be pretty unstoppable, sartorially speaking.